Good Morning EOG Friends! The Re-launch continues and today I am excited to introduce The Green Path Company! The owner, Gary, has been a great friend of Eco-Office Gals from the beginning offering great articles and he made me a great organic cotton shirt with my logo that I proudly wear around town! Their inspirational T-shirts are made from 100% Organic cotton, printed with earth friendly dyes and are available for both men and women. The Green Path is dedicated to giving back to the community. In addition to donating time and efforts through the Trail Restoration Group they donate 5% of profits from the sale of each hat and shirt to the local Parks and Recreation Department to help with park maintenance and trail restoration. 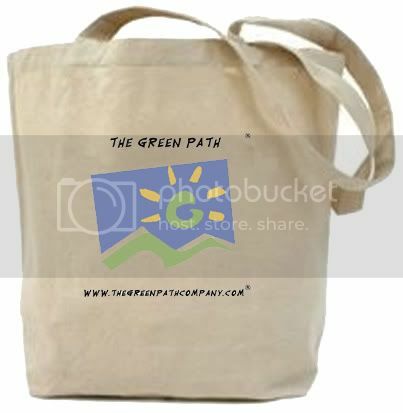 The Green Path Company is giving one of our readers a great durable, washable organic cotton tote bag! Their bags are 11 X 14.5 X 5 with 24 inch straps and great for heavy grocery items like milk, canned products, juice bottles and much, much more! Want to win this Organic Cotton Tote? Either visit The Green Path Company and come back here to comment on your favorite product, sign up for the Eco-Office Gals updates and comment to let me know you did… or both for 2 entries! Let others know about today’s giveaway by posting on your blog or Twitter for additional entries. For each entry leave a separate comment. Winners will be announced this evening! Good luck!! 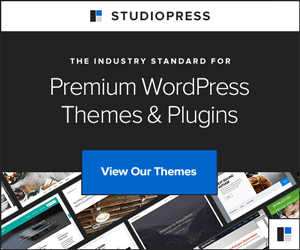 Lots of great resources for green products. Thanks for all the links! I love the Change shirt. What a message! Ahhh this is great. I do most of my shopping with these types of bags because I just hate wasting plastic bags. So I invested in a few of these bad boys and I use them every time I go shopping now. They’re very durable and well worth the purchase.